Dr. Eilish McLoughlin is the Director of the Centre for the Advancement of Science and Mathematics Teaching and Learning (CASTeL) and an academic member of the School of Physical Sciences at Dublin City University (DCU). She is coordinator of the FP7 ESTABLISH project and a member of the coordinating team on the FP7 SAILS project. She obtained her Ph.D. (2000) in Surface Physics and is a member of the Institute of Physics and a Chartered Physicist. She was a recipient of the DCU President’s Award for Teaching and Learning and also a recipient of the Teaching Fellowship in 2005 and received a National Award for Teaching Excellence in 2010. She is actively involved in teacher education at both pre-service and in-service levels as well as physics education to undergraduate physics and science students. Her research interests are in the implementation of innovative teaching approaches, such as inquiry based learning and interdisciplinary approaches and the effective use of technology in education for the teaching and learning of physics/science at all levels. She has served as an advisor to the Irish Government on initiatives in science and mathematics and as an expert evaluator of the EU FP7 programme. She has successfully received funding for her activities in science education from national and international funding agencies. She is former chair and current co- chair of the Institute of Physics (IOP) in Ireland Education group and a former member of the IOP Education Board for UK and Ireland and has been the National Coordinator for Science on Stage since 2002. 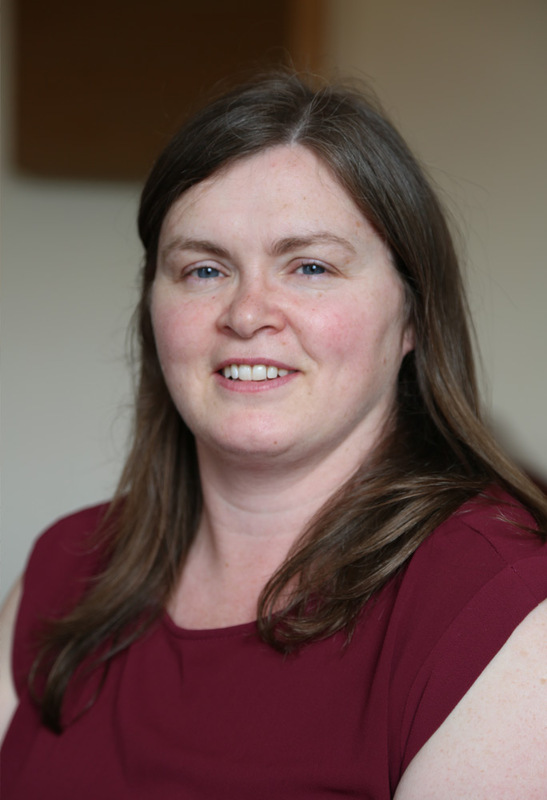 Eilish’s expertise lies in the implementation of innovative teaching approaches, such as inquiry based learning and interdisciplinary approaches and the effective use of technology in education for the teaching and learning of physics/science at all levels.